Bursting with Flavor and Nutrients! 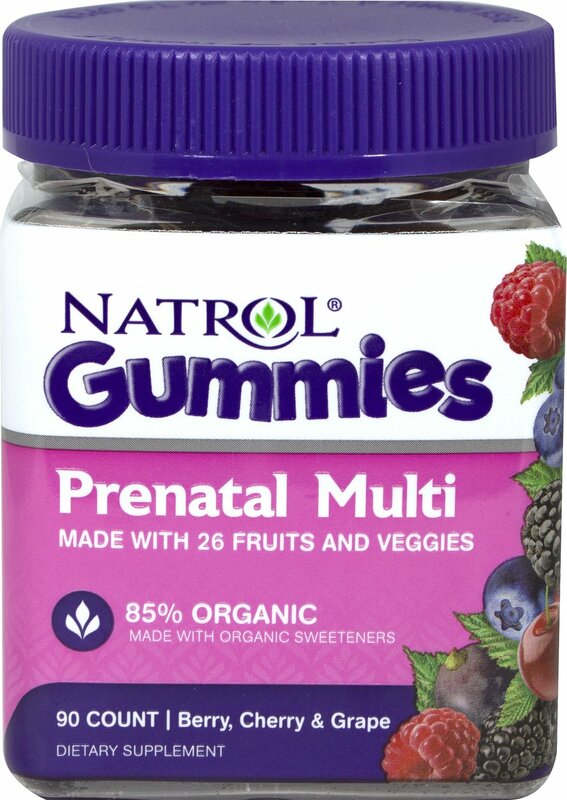 Natrol Multivitamin Gummies are made with organic ingredients and taste great, proving you don't have to sacrifice flavor or quality. 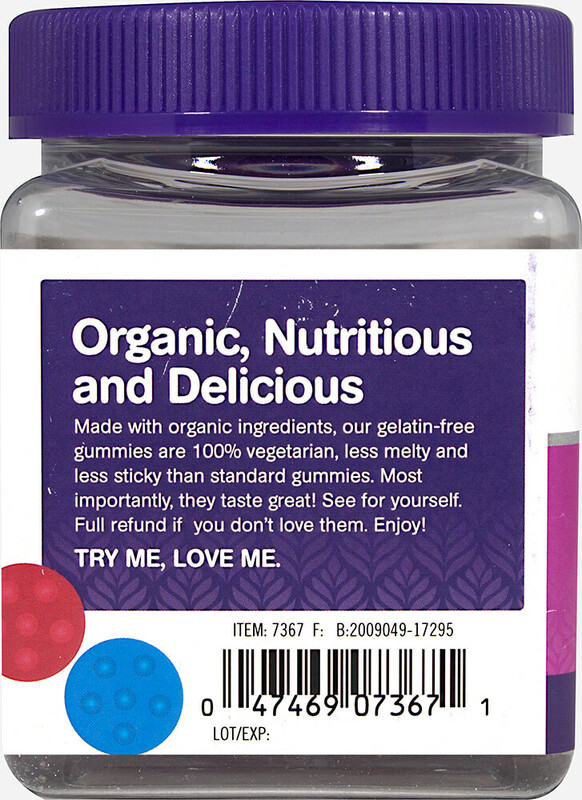 Made with organic ingredients, our gelatin free gummies are vegetarian, less melty and less sticky than standard gummies. Most importantly, they taste great! Enjoy! Vegetarian & Gelatin Free. Made with pectin, which is found naturally in fruits. High Quality, Natural Ingredients. Free of artificial colors, flavors, sweeteners and preservatives.